YouTube said it's anti-misinformation tool made "the wrong call" on Monday. 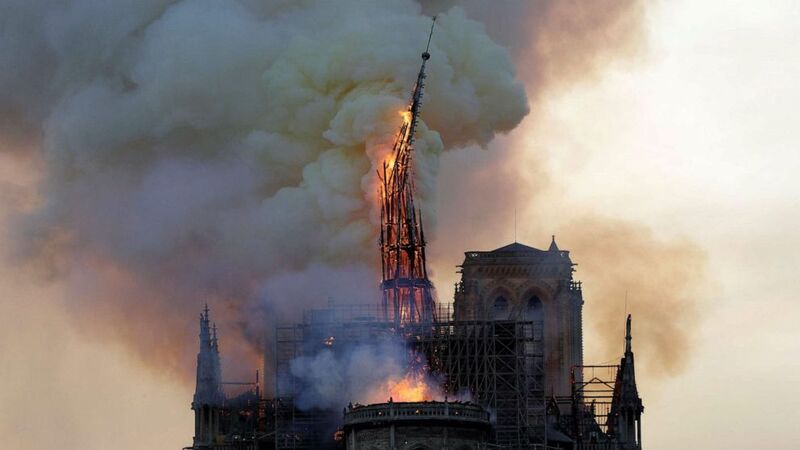 (Geoffroy Van Der Hasselt/AFP/Getty Images) The steeple of the landmark Notre-Dame Cathedral collapses as the cathedral is engulfed in flames in Paris, April 15, 2019. 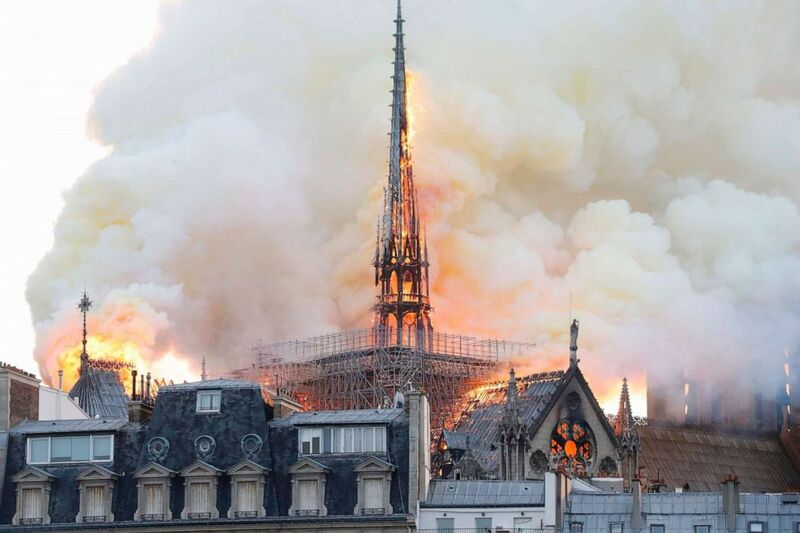 (Francois Guillot/AFP/Getty Images) Flames rise during a fire at Notre-Dame Cathedral in Paris, April 15, 2019.